In the last couple of weeks, I have been traveling to workshops and conferences, experiencing the landscape of research at the interface of mathematics and life and environmental science. I see the research front moving with much progress - even more so as it synthesizes with other disciplines. New collaborations across departments, with biologists, with economists, with firefighters - this is what I saw at the World Conference on Natural Resource Modeling in Barcelona, Spain - bring our mathematical work to new relevance and leads to new insights. 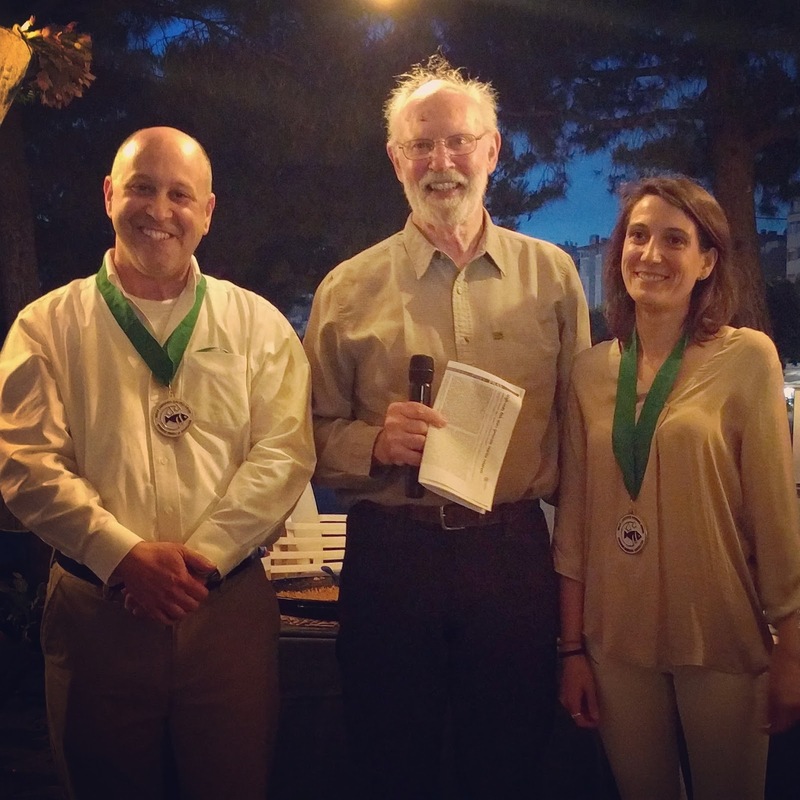 Figure 1: Lamberson Medal presented by Resource Modeling Association Executive Secretary, Dr. Rollie Lamberson (center), for outstanding natural resource modeling paper. Last year’s winner, Dr. Encarna Estaban, University of Zarazoga (Spain), on the right. This year’s winner, Dr. Michael Neubert, Wood’s Hole Research Institute (USA). Behind the exciting wave of new interdisciplinary science, comes a need for increased quantitative training. One stakeholder group deeply imbedded at the intersection between research and teaching are faculty at small liberal arts colleges. These colleges value excellent teaching, faculty research, and research with undergraduate students. However, faculty in applied mathematics or in quantitative biology tend to be less common, in part because of the liberal arts origins and philosophy and in part because of small institutional size. The Association for the Advancement of Liberal Arts Colleges recently awarded a grant to fund a workshop at Bryn Mawr on Mentoring Undergraduate Research in Applied mathematics at Liberal arts colleges (MURAL). On behalf of QUBES, I helped MURAL set up a virtual community space, and they quickly populated it with excellent resources (https://qubeshub.org/groups/mural). I invite you to browse the group for resources on teaching all levels of modeling, teaching students about writing and communication in applied mathematics, and more. Figure 2: The AALAC MURAL workshop participants at Bryn Mawr, May 2017. Thank you for sharing this Carrie- great information! Glad you found it helpful, Sondra!! !